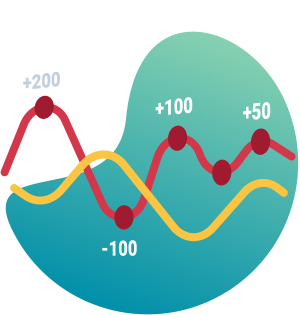 RedTrack helps you to analyze click quality real time. 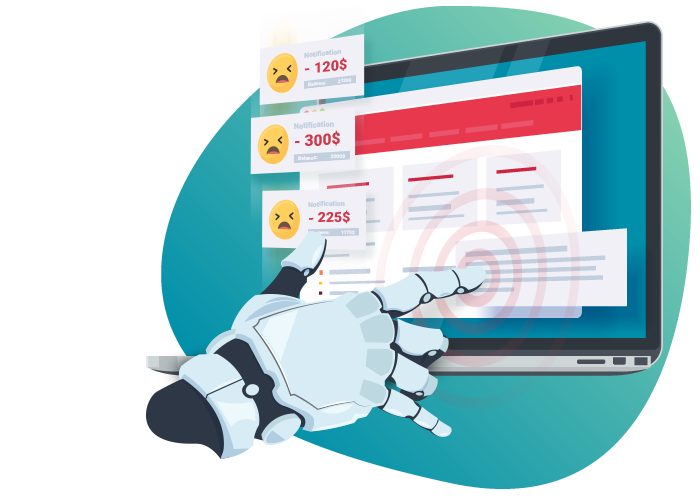 Know exactly how much you are spending on non-human clicks. 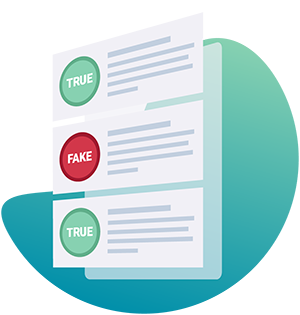 Within comprehensive reports, see if your ad receives real clicks or they are fake. Drill down analysis and create custom reports with 20+ metrics to see where you lose money. Get a broad picture of the traffic you buy and blacklist the sources where you waste money. performance all in one place – RedTrack.io. Activate at the price of 0,10$ CPM (10 cents for 1,000 clicks)! I’m using Fraud Report by RedTrack for checking my push traffic now. Like everything on RedTrack, it’s simple, efficient and affordable. 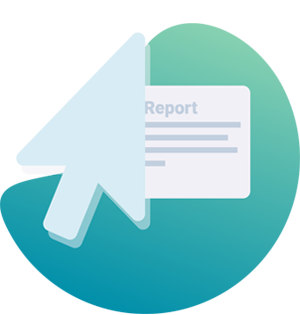 If I breakdown the report by push providers, I had a percentage of 20% to 40% of bad clicks. The worst of all, apparently, is that if I breakdown by “source id” (from each specific traffic provider), results aren’t so different. I mean, there is a high percentage of bad traffic in analyzed sources. Since now I have all this data in my RedTrack panel — I see where I have fraudulent clicks. With this information, I’m going to talk to all providers about that and see what they will say to me.